Babies R Us is having a great 3 Day sale from Friday Jan. 21 to Sunday Jan. 23. 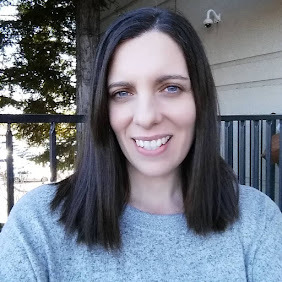 The Clearance section online is filled with awesome deals. 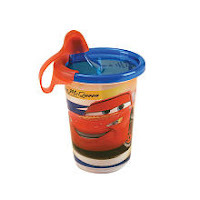 The First Years Cars Themed 3 Pack Take n' Toss Sippy Cup for $4.49. 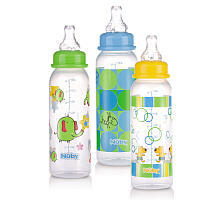 Nuby BPA Free Printed Non-Drip Bottle 3 pack 8oz for $4.98.